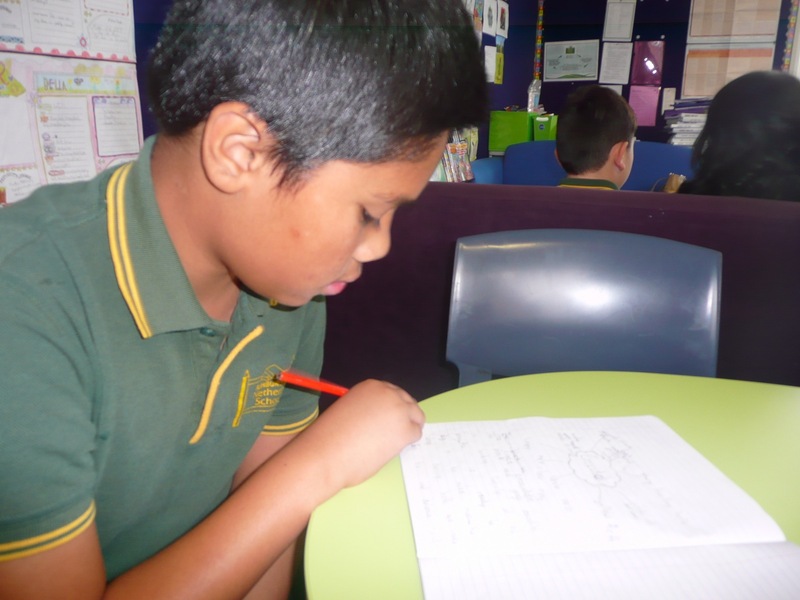 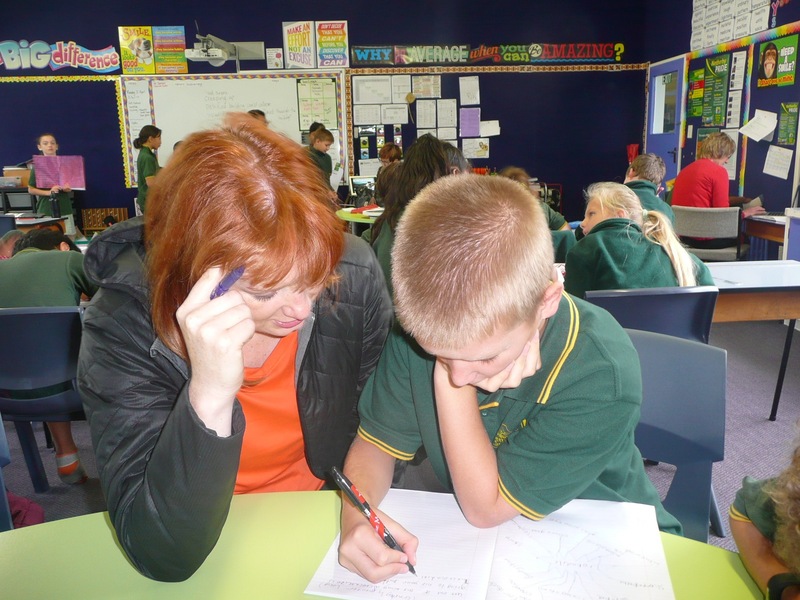 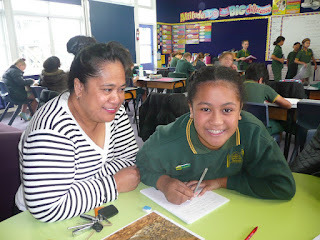 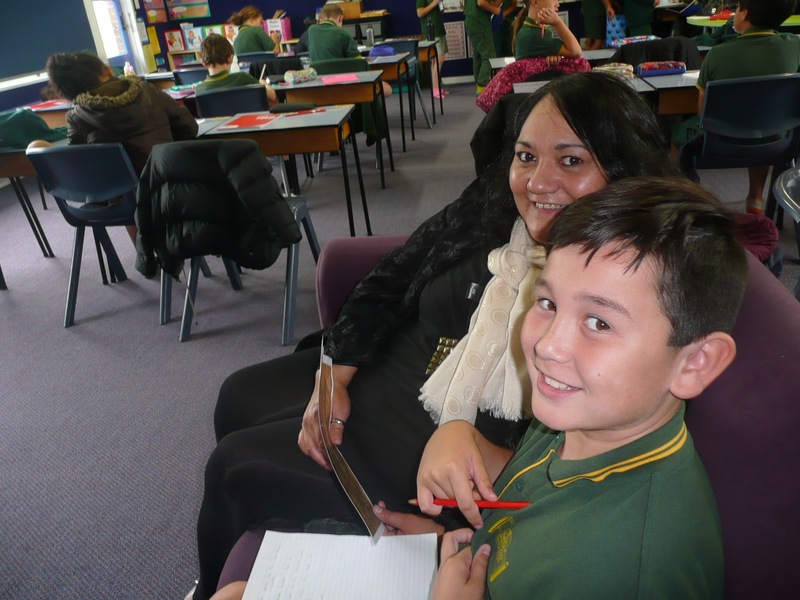 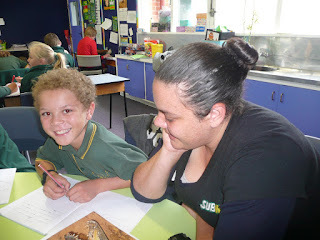 Kingsley, Beaver, Tafu, Charlie and Jaykob have been taking part in a writing group. Their parents came to visit in Term 1. We got some great writing completed that day!